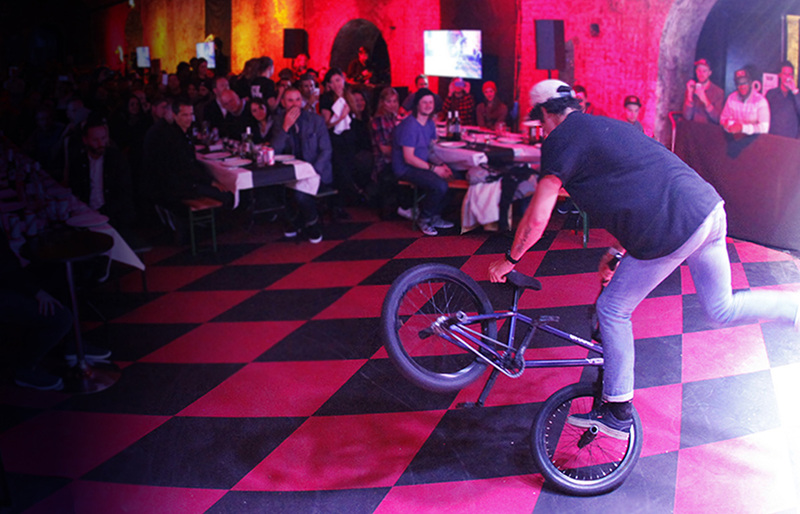 …House of Vans are hosting two serious days of celebrations bringing together half a century of Vans heritage, art, culture, music and extreme sports. From D.I.Y workshops to gigs, films and exhibitions, there’s something to suit every Vans fan’s vibe. 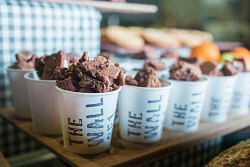 Down at The Wall SE1, we’ve got a whole load of eats, beats and interactive treats. Our brand spankin’ new menu will be dished up to fuel you revellers. We’re also serving up celebratory cocktails, crafted for the occasion, though these might be best left for after you’ve hit up the half-pipe! From 10am through to 8pm it’s Family Day! Stop by with us for some All-American canapes, popcorn and, of course, we’re dishin’ up Birthday Cake – it ain’t a birthday without. You can book in for a workshop or learn a few new tricks at the Vans Legends Skate School or just roll down to catch an Off-The-Wall flick in the cinema. 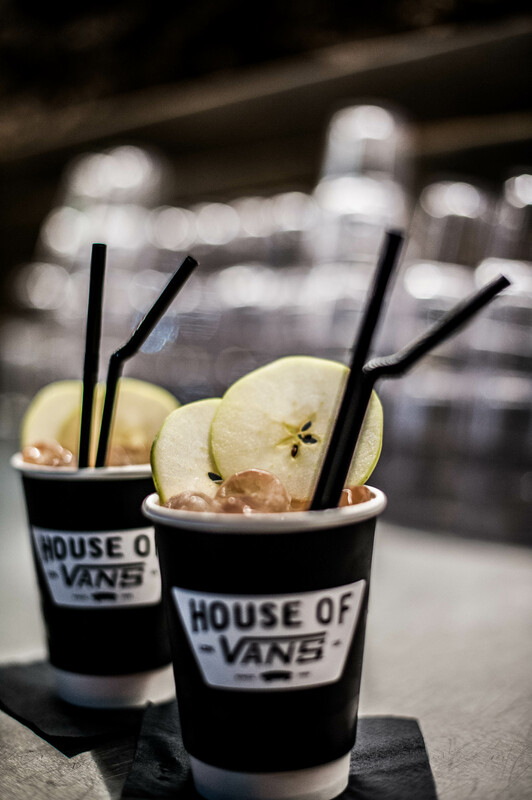 Check out the street market too and see if you’re lucky enough to win one the House of Vans giveaway prizes. 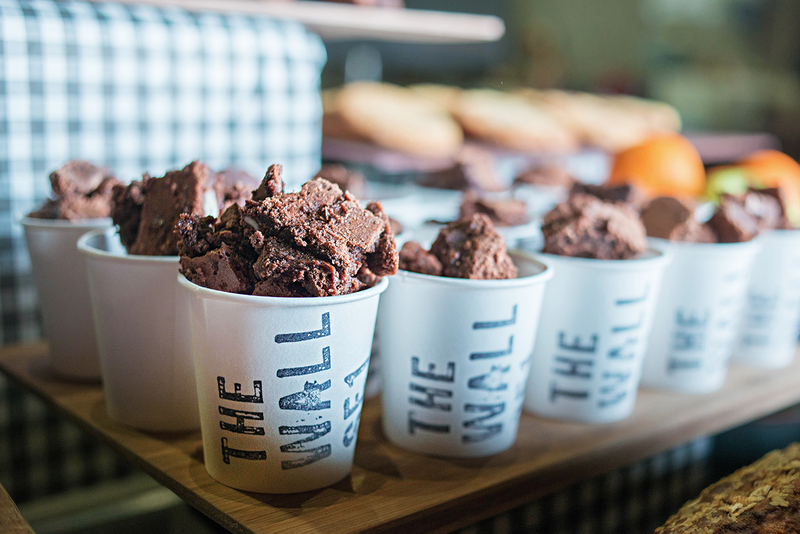 And whatever you do make sure you stop by with us for some free American canapes, popcorn and of course, we’re dishin’ up Birthday Cake – we said it before, but it bears repeating!